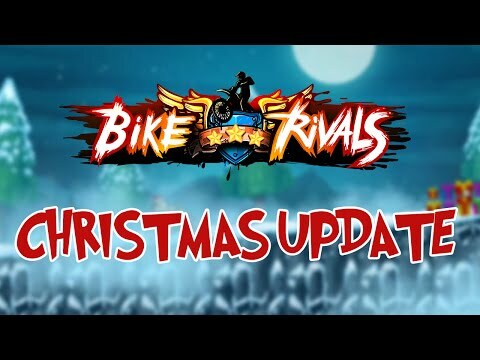 You need to install the Unity Web Player to play Bike Rivals. Download the Flash Player now. Rev your engines! Prepare to race through a series of challenging levels, where you have to be clever with physics to make it through in the fastest time possible. Do front and back flips in mid-air to charge your boost bar - you'll need it to get past some long gaps! Be careful not to bump your head on low-hanging rocks and look out for exploding platforms. There are a lot of obstacles to the fastest finish, but with skill and daring you can conquer them all. Play now! Need some help getting the fastest time? Check out some tips & tricks here. Can't get enough of the game? Follow us on Facebook to get the latest news!